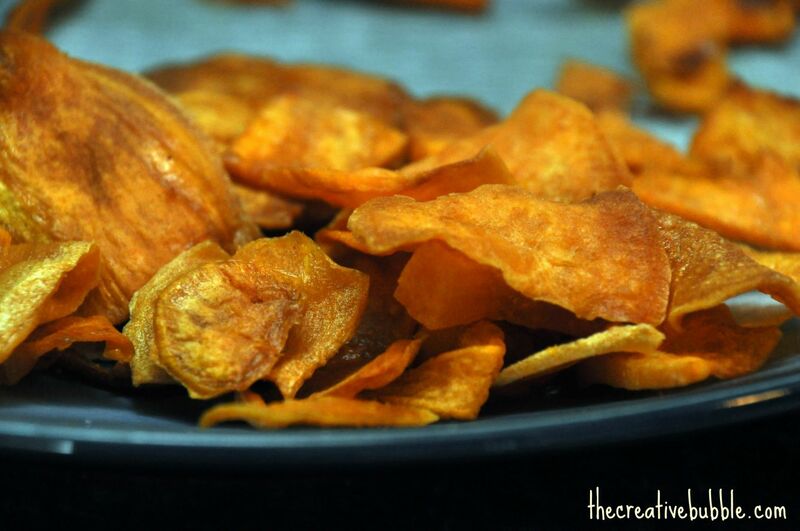 Here at our house we love to make sweet potato fries, but we recently mixed things up and made sweet potato chips. They were a hit! We will be making these often. I'm kind of a huge blue cheese and hot sauce fan, so I spruced mine up a bit with these two ingredients. 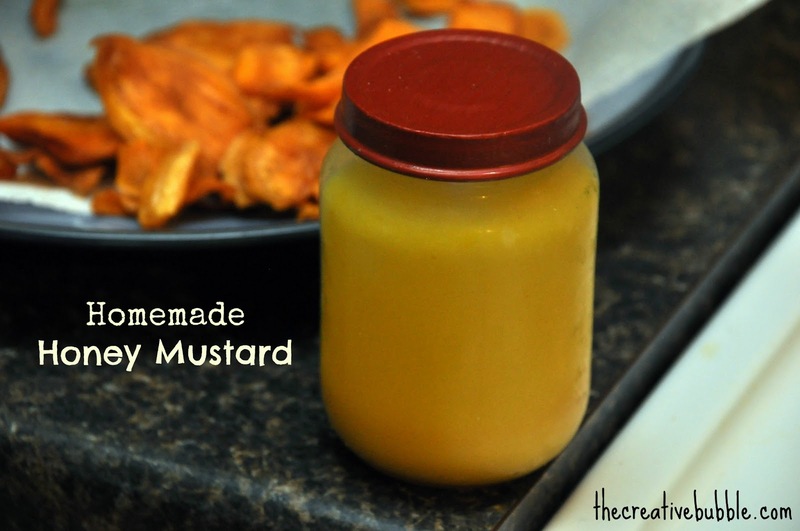 This creation deserved a name and the spotlight on my blog today. 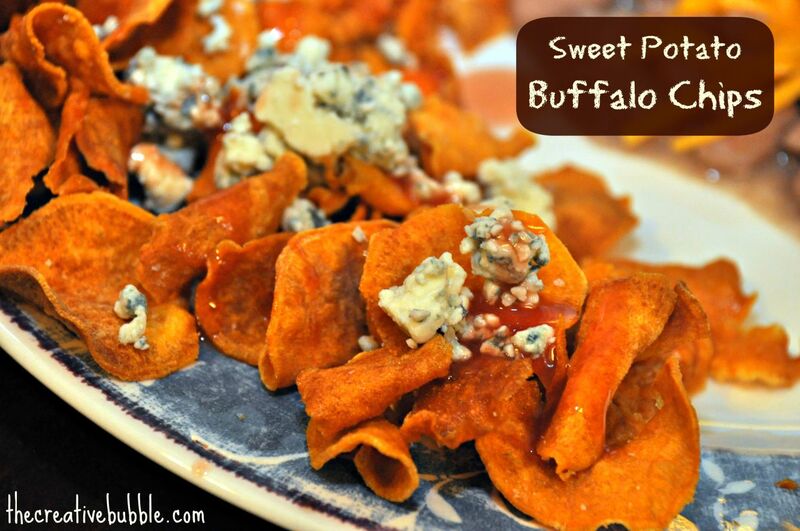 I present "Sweet Potato Buffalo Chips". I did not put an amount for each ingredient, because it's really tough to mess this recipe up since it's all about how much hot sauce and blue cheese you prefer. I would be sure to have a decent amount of coconut oil on hand, because it took more than we expected. 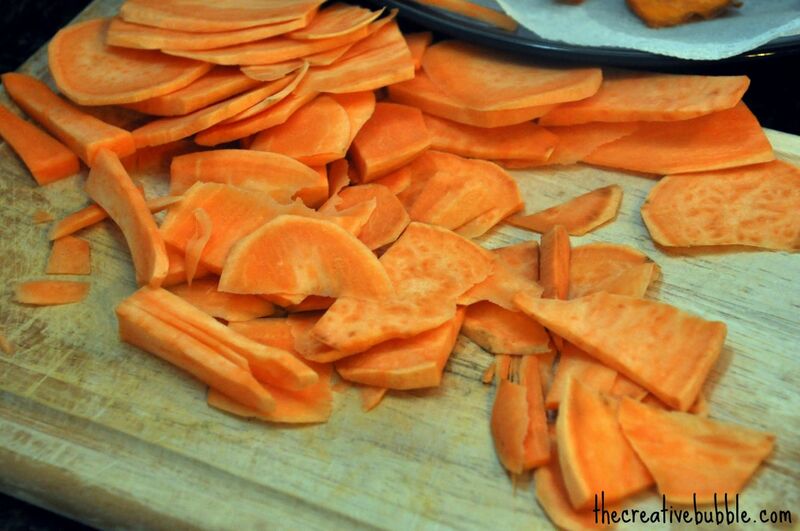 -Slice sweet potatoes into very thin slices. Using a regular, old potato peeler is actually a great way to get the perfect cut. -Heat coconut oil on medium heat in pan. 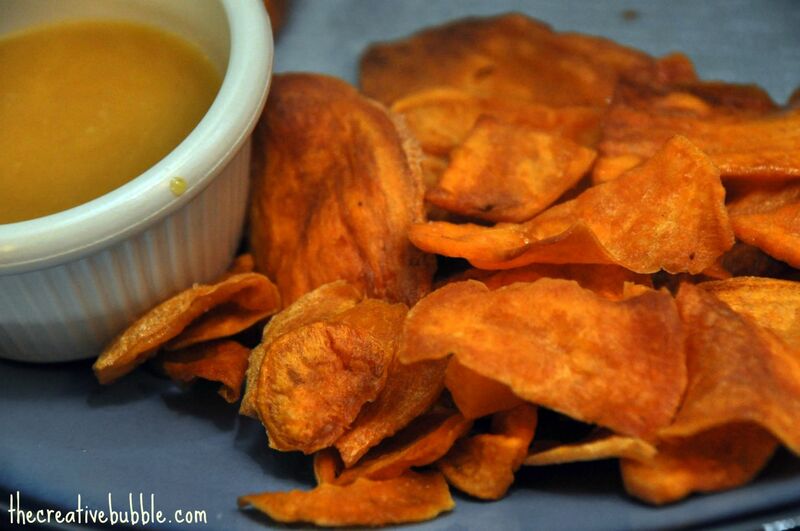 -Once the oil is completely melted, (usually melts quickly) carefully drop sweet potato slices in. They do best if they are not overlapping each other. -Flip the chips after about three minutes. 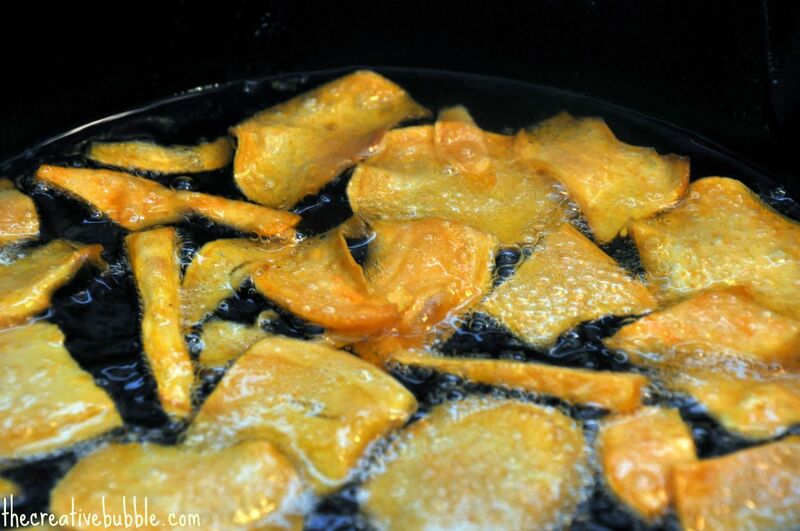 Continue flipping chips until both sides are lightly browned. -Remove the chips with tongs and place on a paper towel covered plate. -Add salt while they are still hot. -Add the hot sauce and blue cheese crumbles, and enjoy! These chips remind me of Terra chips. Have you ever tried those? They are really good, but I think these are better (especially when they're hot). I hope you like these chips! I think you will. They go so quickly at our house. You can even save them for later if for some strange reason they don't all get eaten in one sitting.